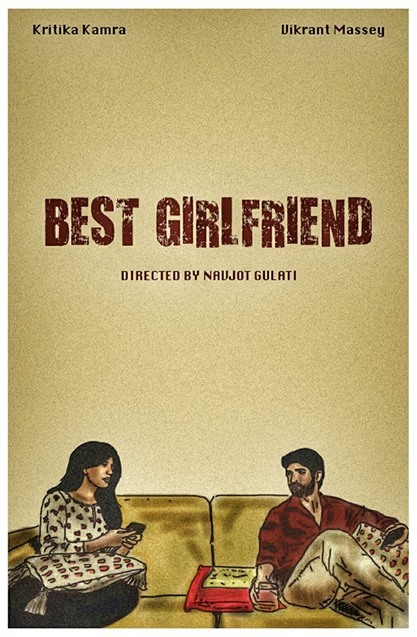 Best Girlfriend is a thought-provoking film starring famous TV actress Kritika Kamra and Vikrant Massey. This short movie is directed by Navjot Gulati who also produced films for Microsoft. This film is based on a true incident and is about the fragility and two-faced nature of Urban Relationships. It leaves you with questions as it ends, though short films are supposed to be so.